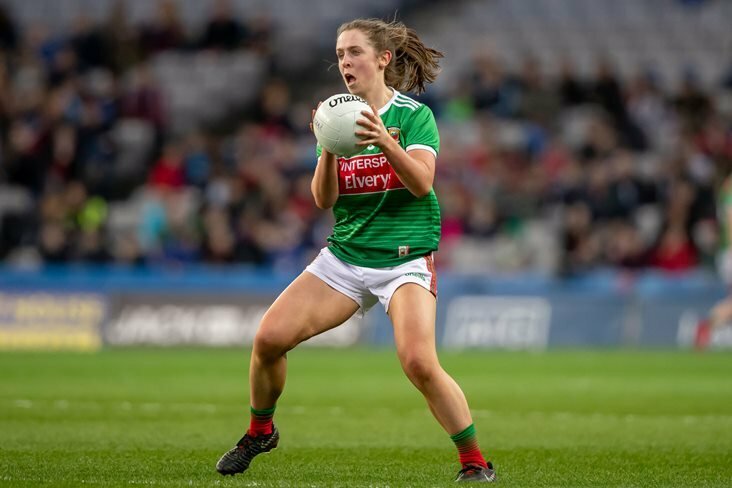 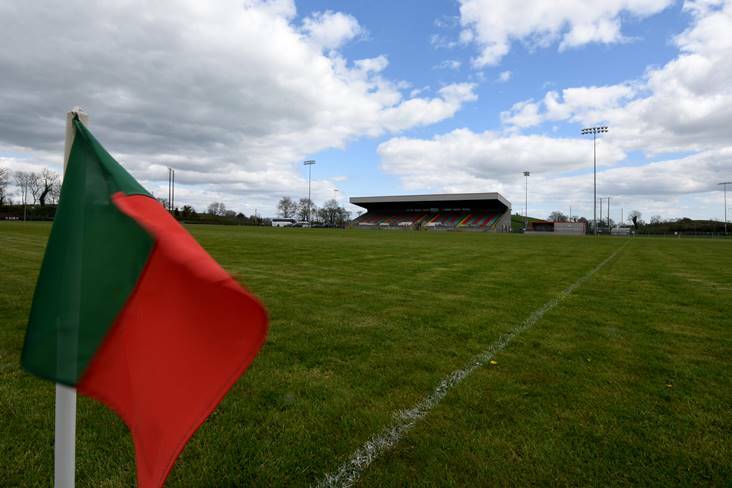 Drama was the order of the day in the final Lidl NFL Division 1 encounter as Mayo recovered from a change of venue and a 12-point deficit to earn a share of the spoils at the Monaghan Entekra Centre of Excellence. 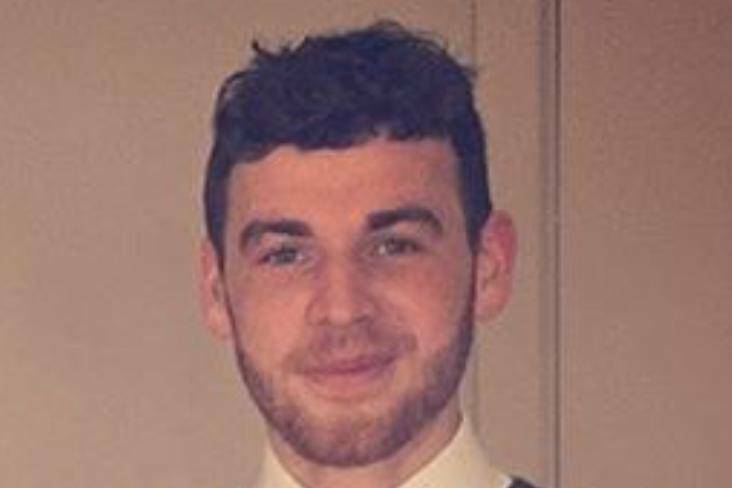 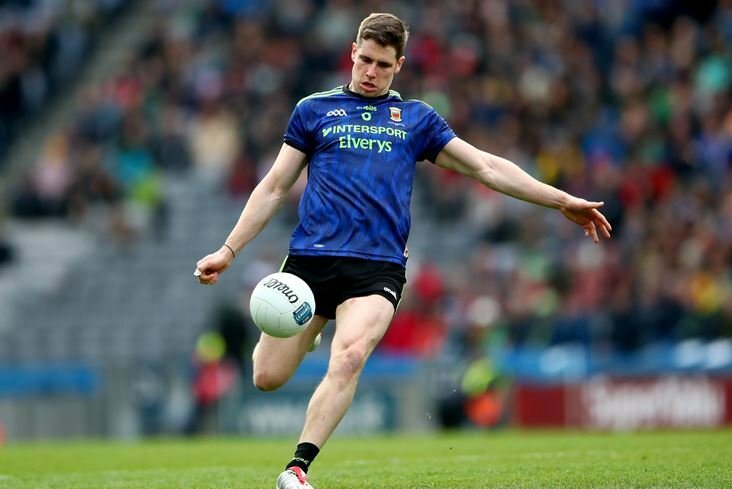 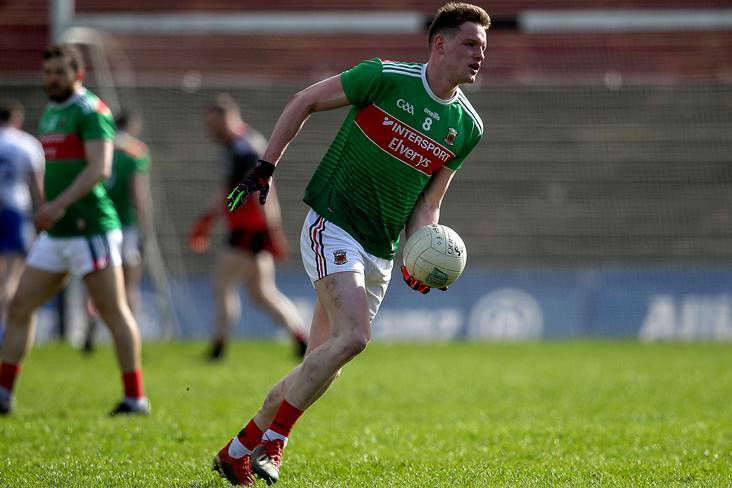 A Connacht SFC title is top of the list of priorities for Jason Doherty and his Mayo team-mates as he turns his attention to the summer action. 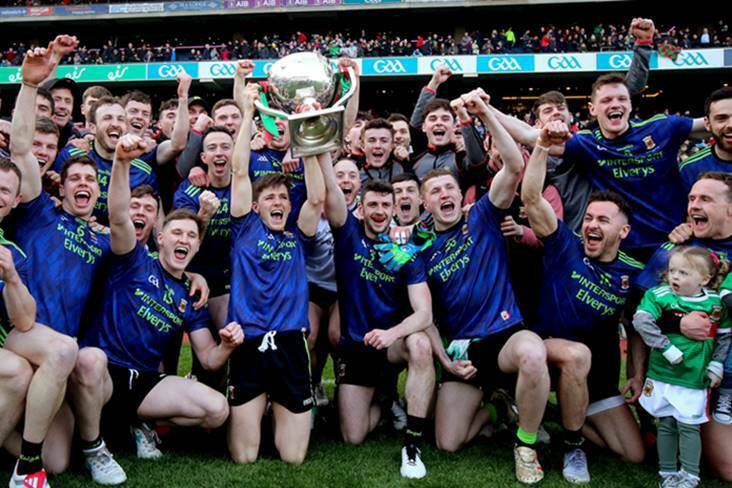 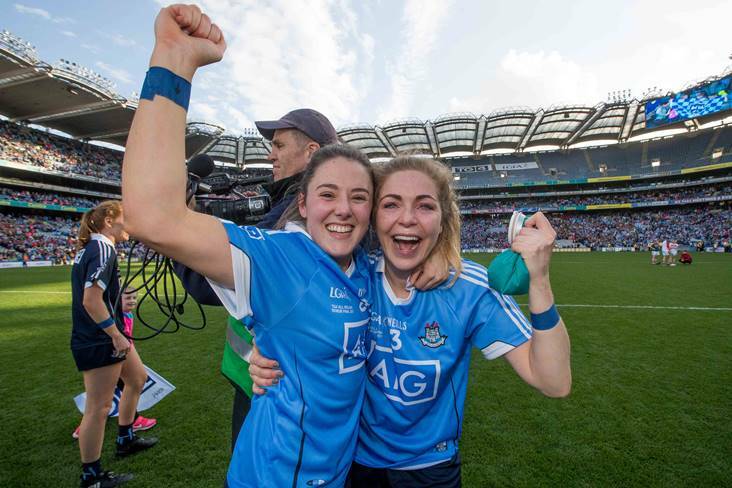 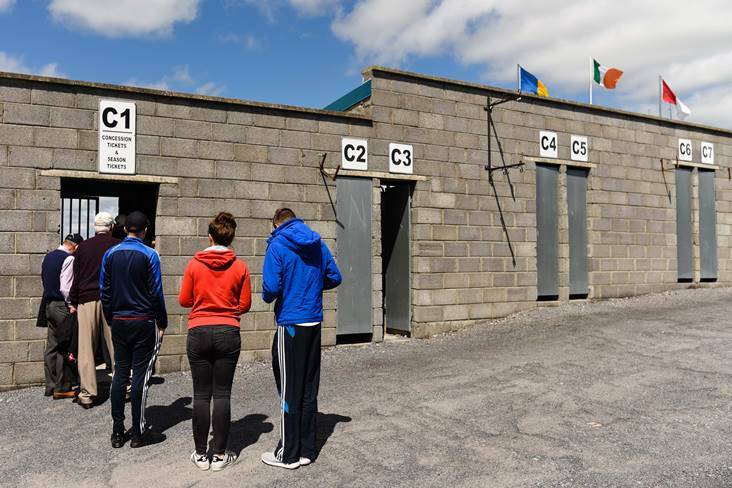 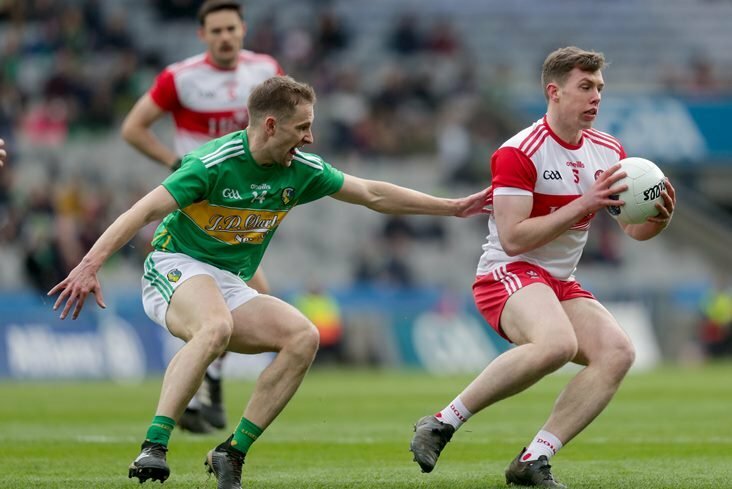 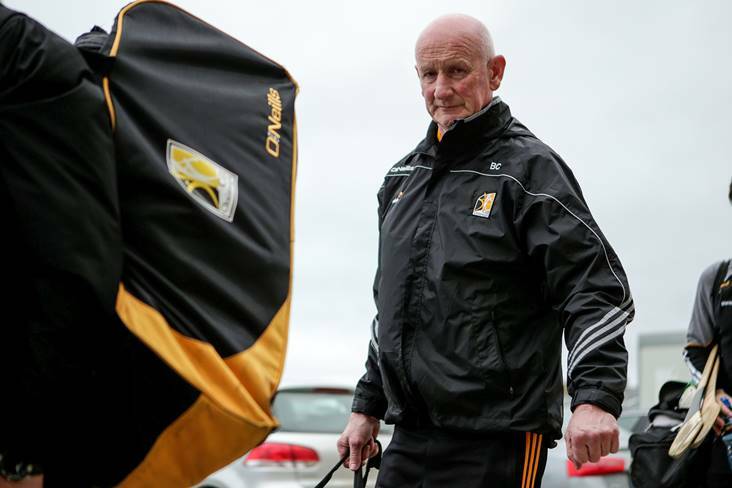 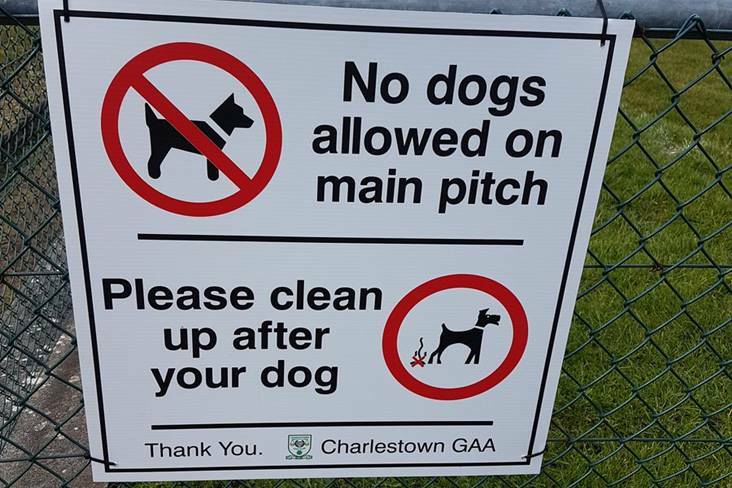 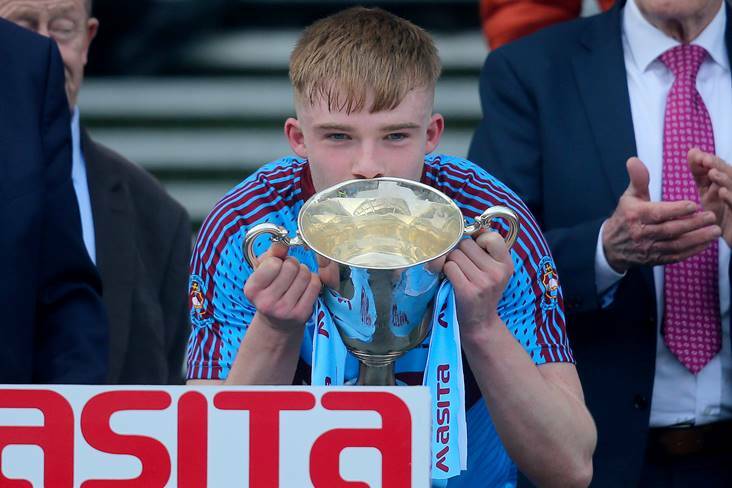 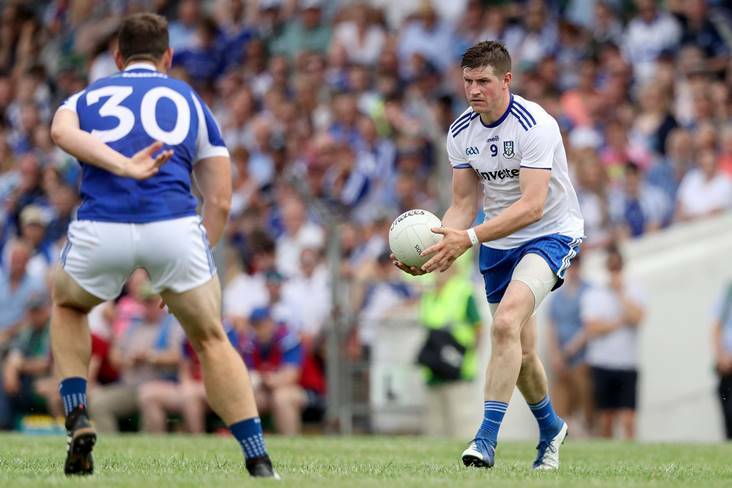 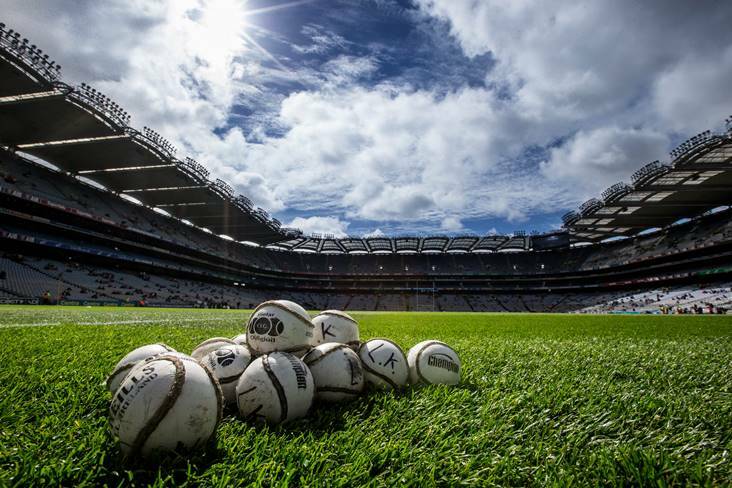 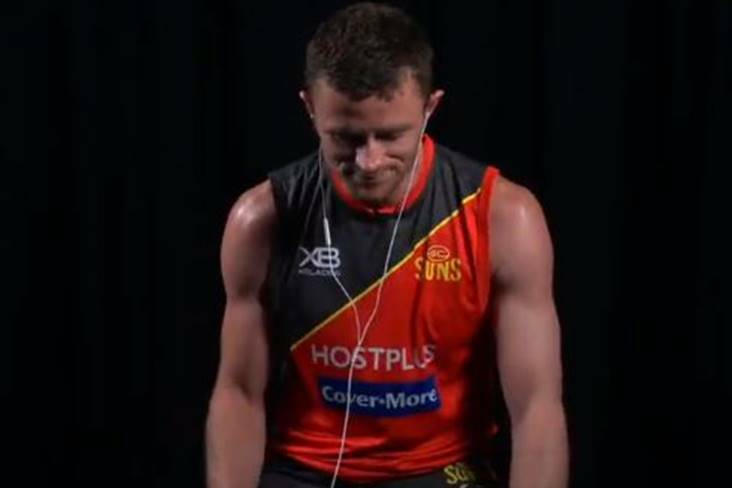 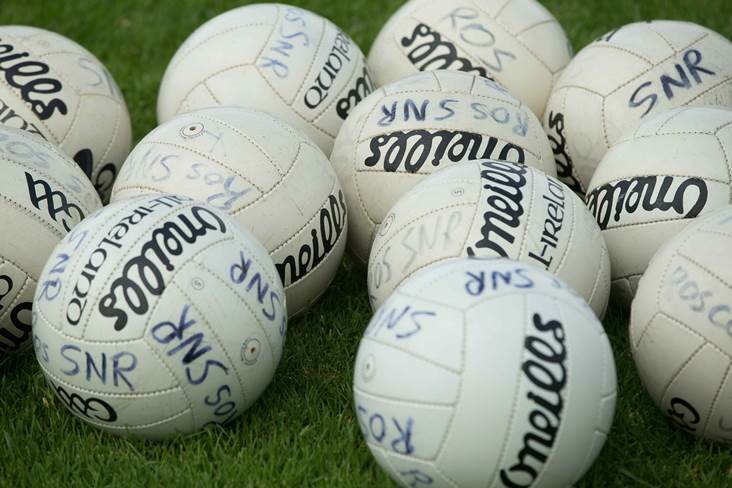 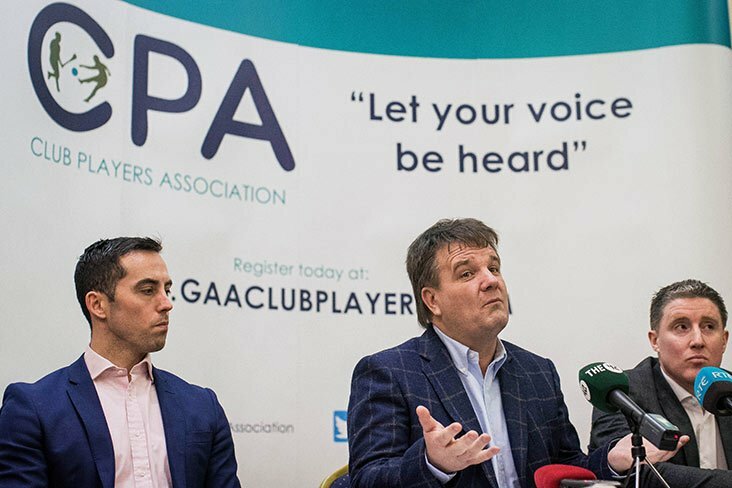 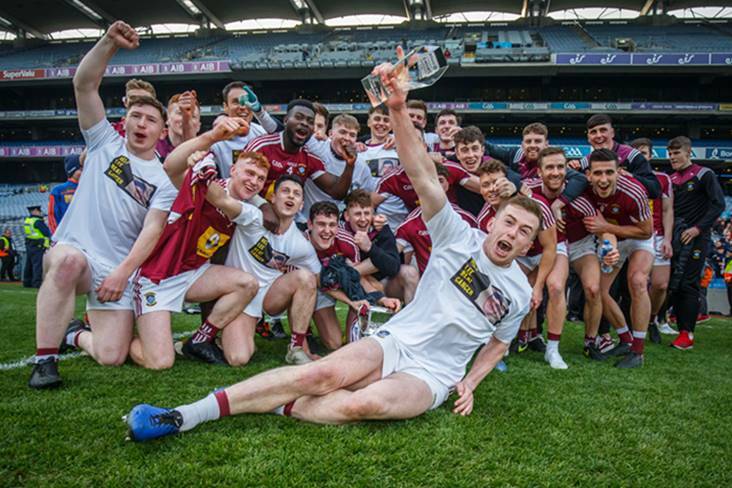 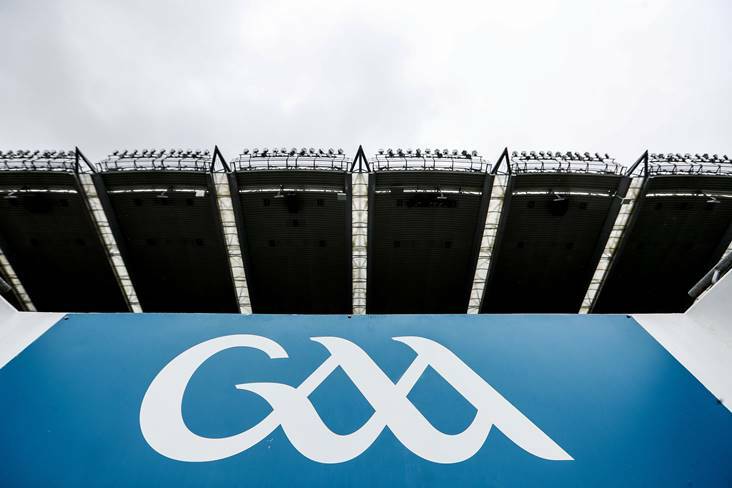 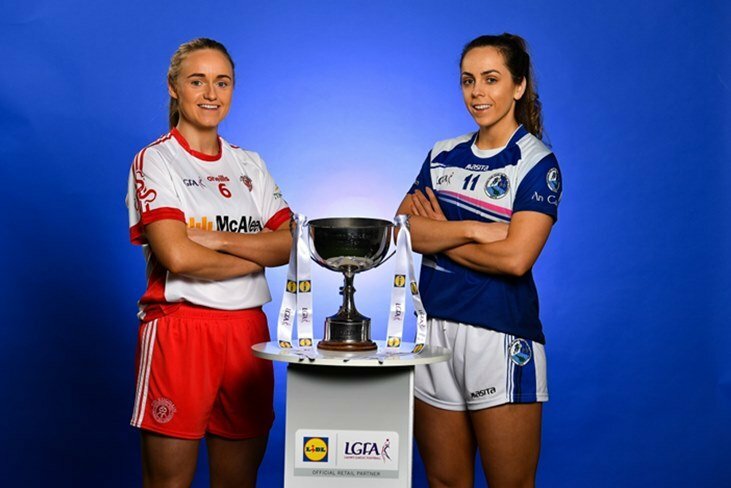 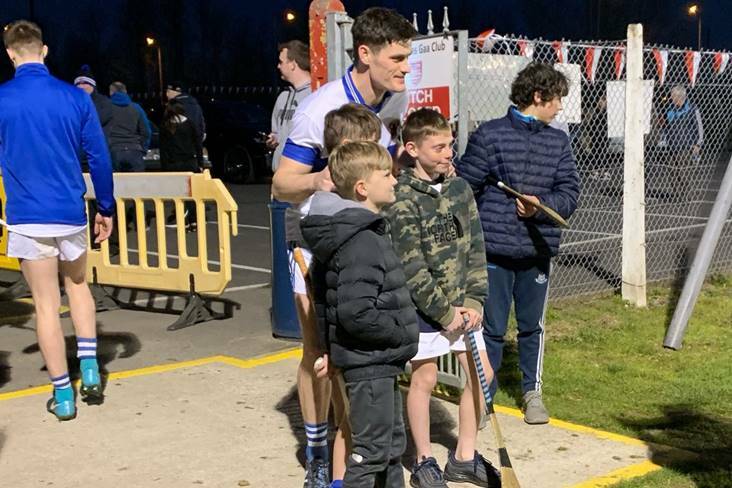 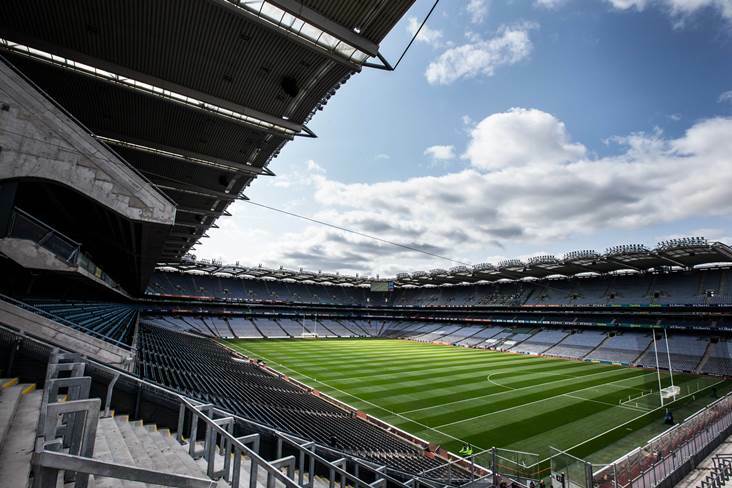 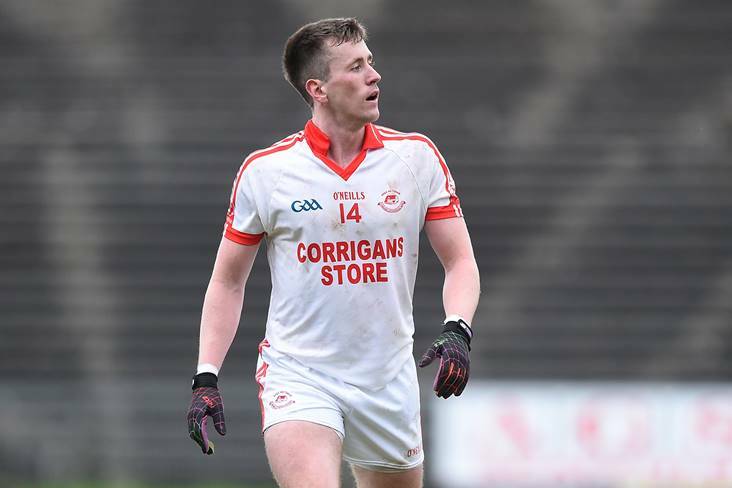 Now that the dust has settled on this year's Allianz FL Division 1 campaign, supporters up and down the country have a better idea of how their team is shaping up ahead of this summer's championship action. 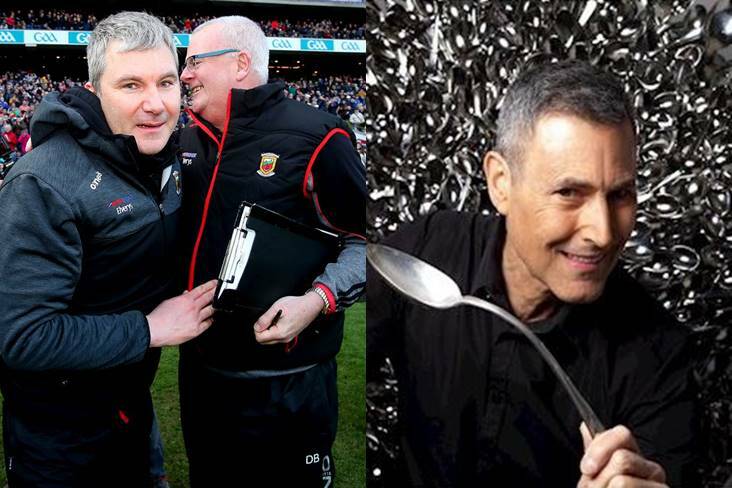 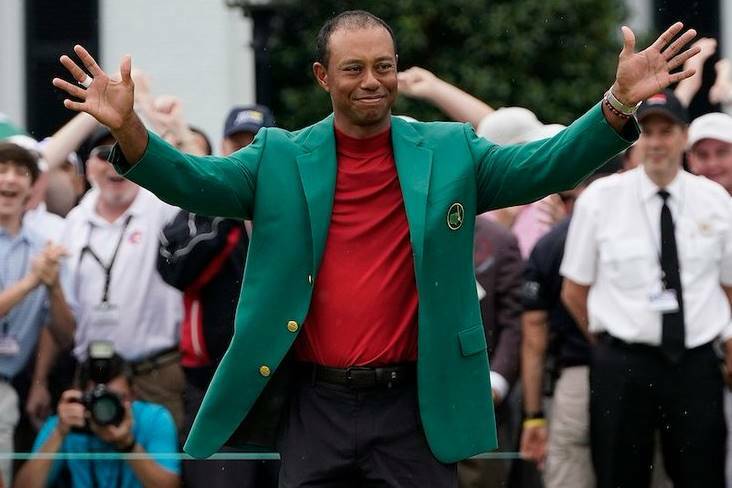 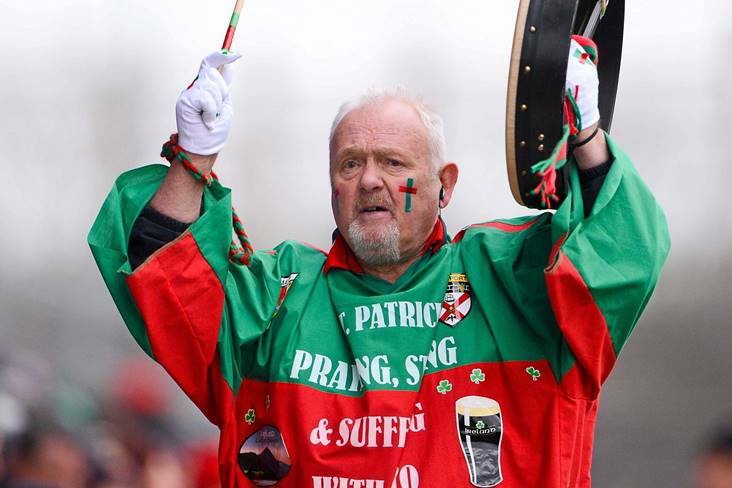 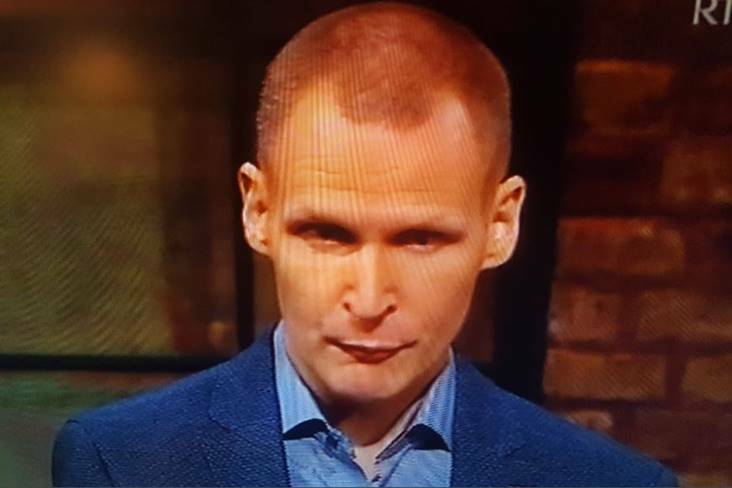 World renowned illusionist Uri Geller has offered to help James Horan and Mayo to break their All-Ireland "curse". 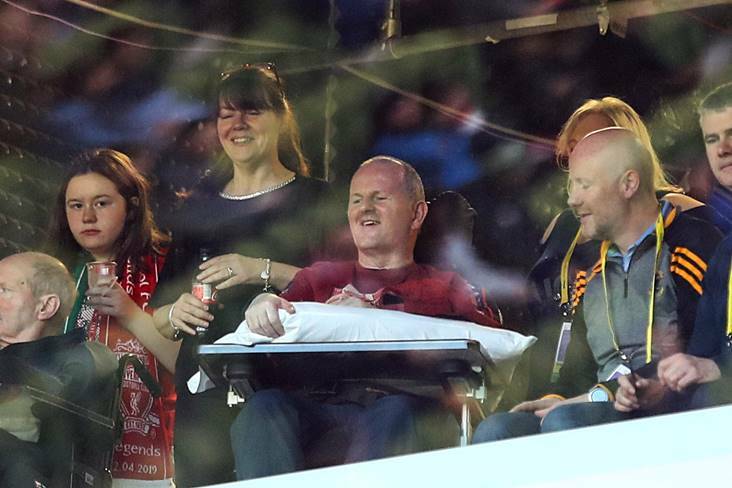 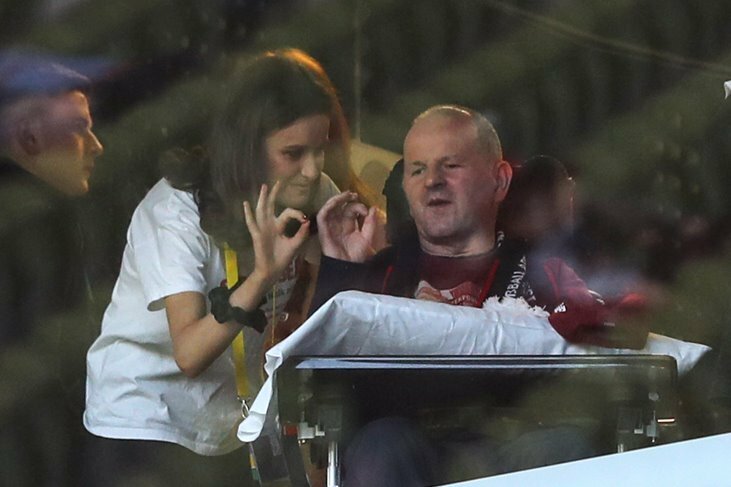 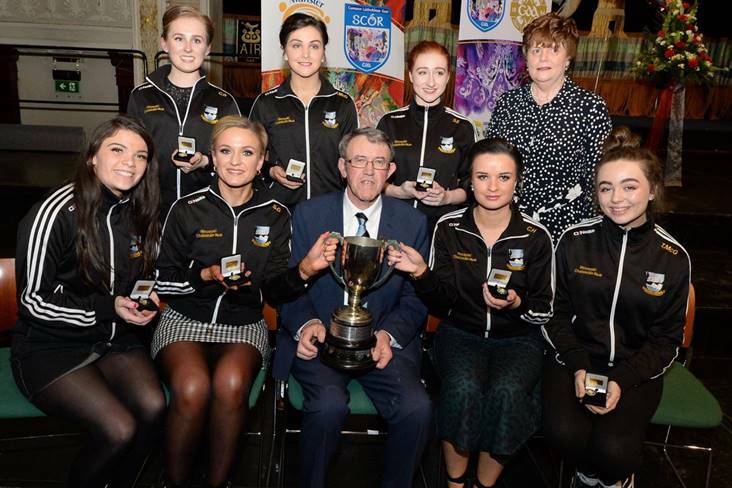 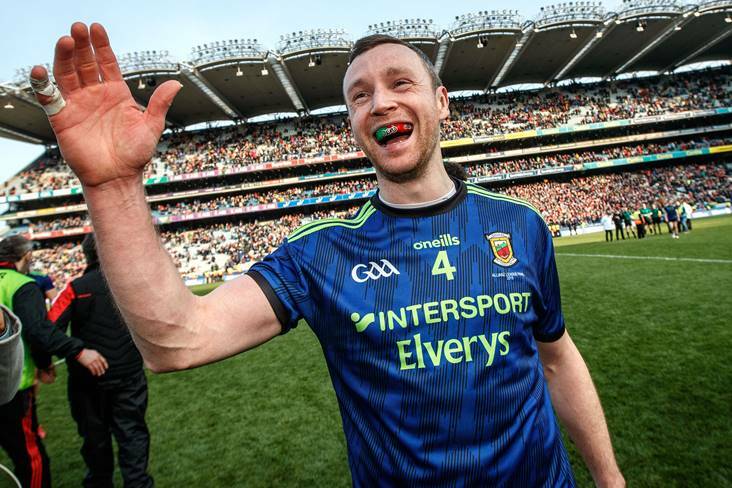 Keith Higgins is reserving judgement on whether or not Mayo's league success is a monkey off their back. 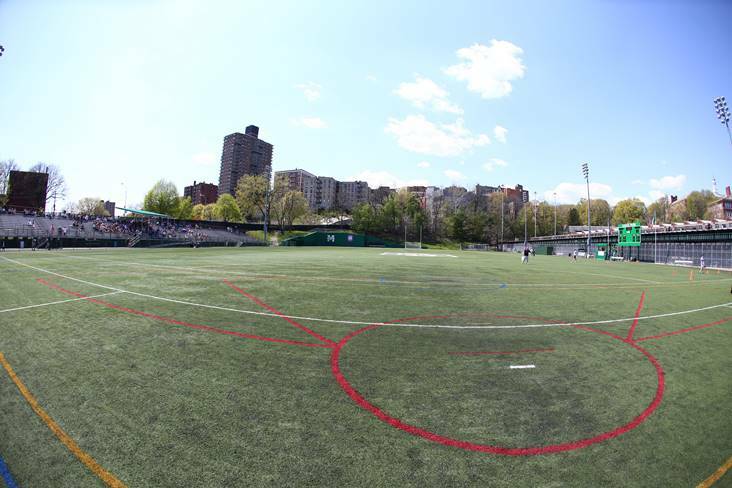 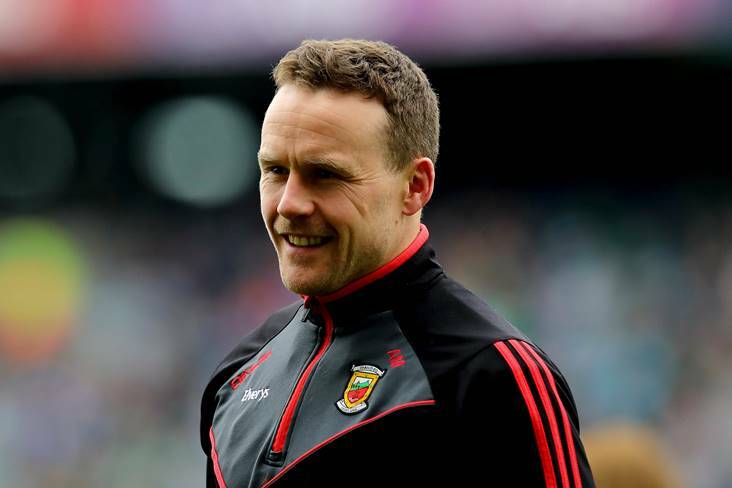 Mayo captain Diarmuid O'Connor admits that they are already focusing on the Connacht SFC and a clash with New York. 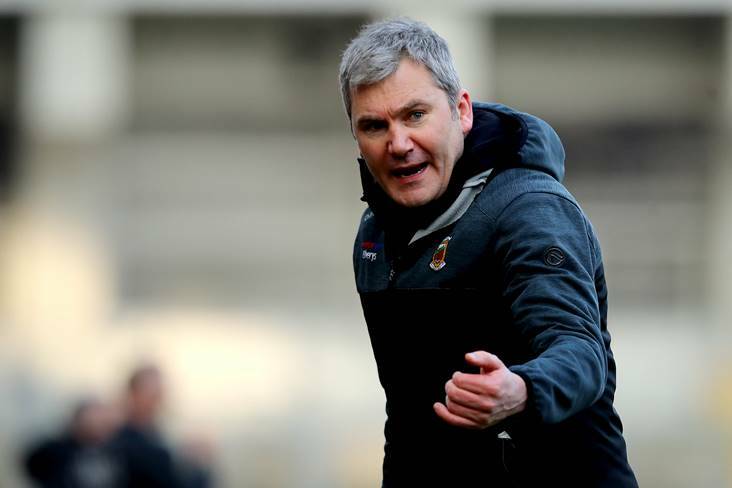 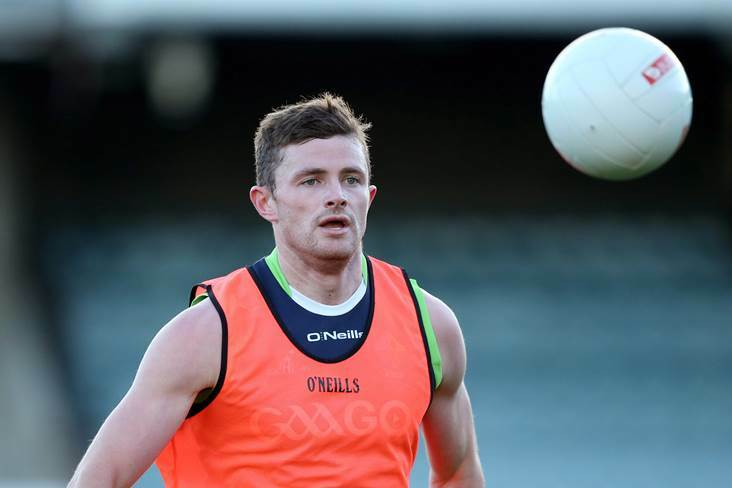 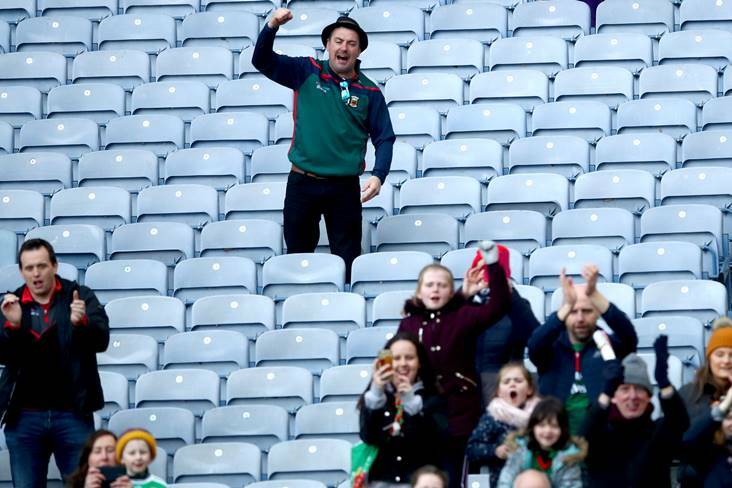 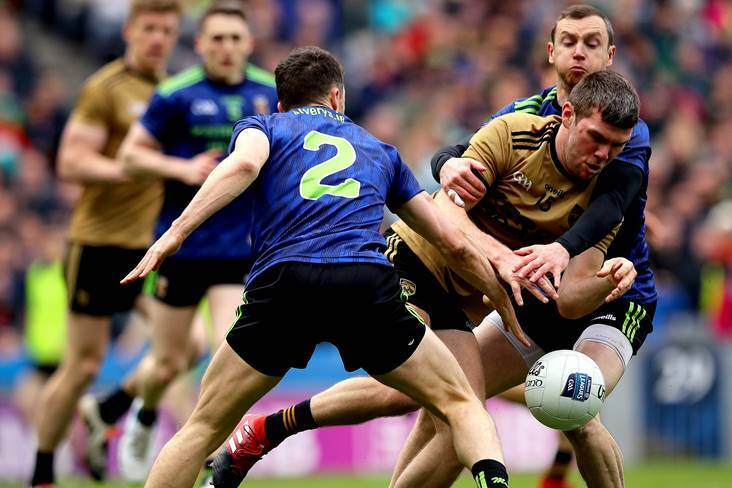 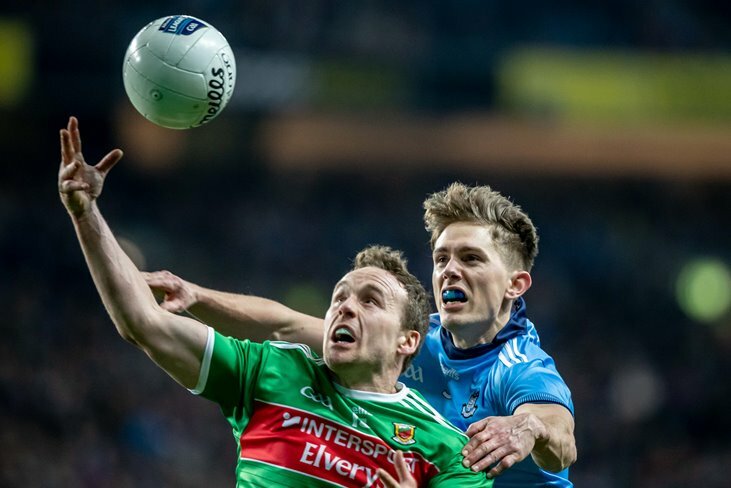 Mayo veteran Andy Moran reckons Dublin's mixed Allianz Football League campaign has given fresh hope to other All-Ireland SFC contenders heading into the summer. 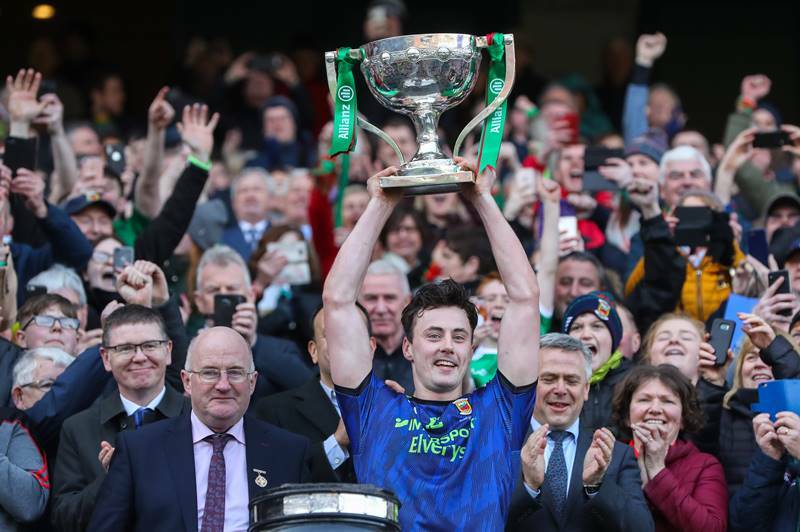 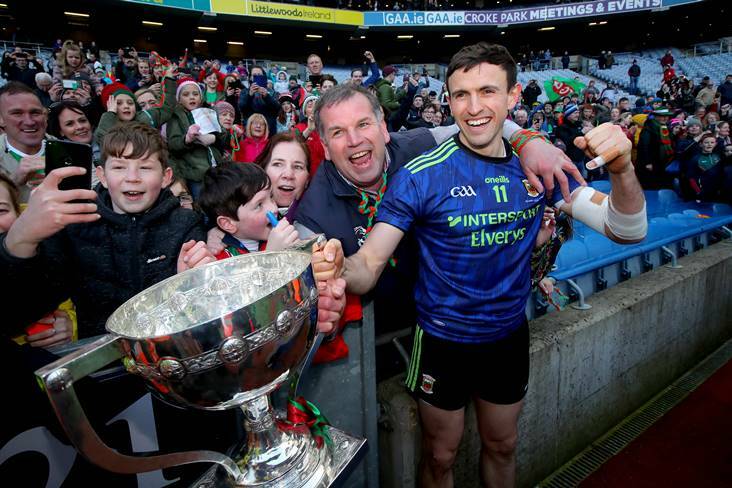 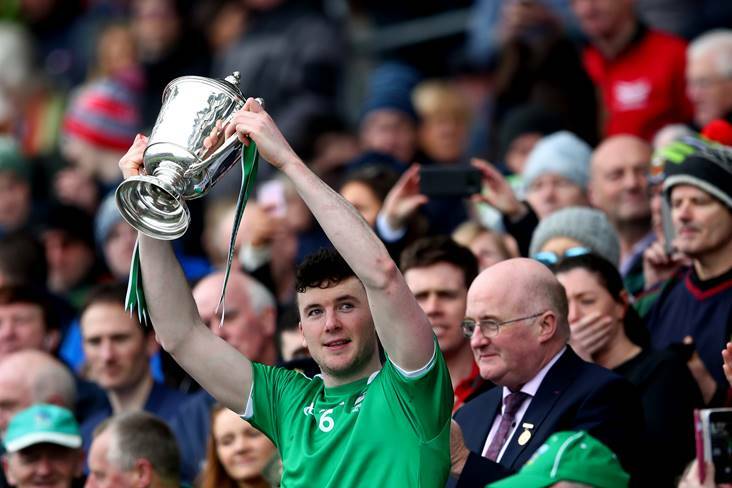 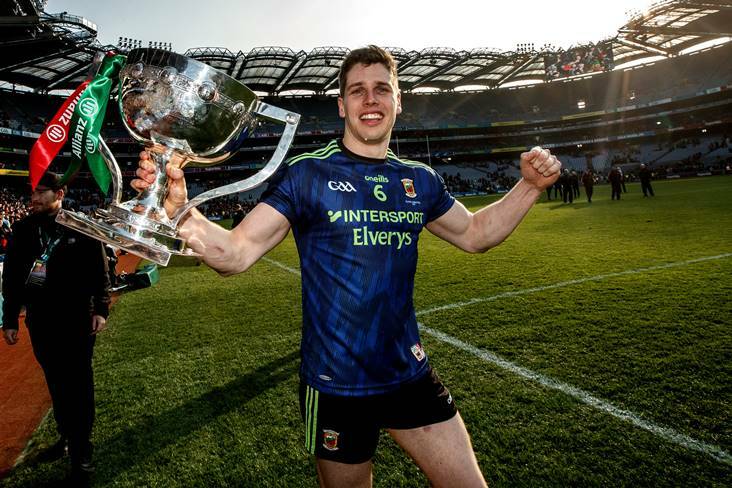 "Getting new silverware at the end of it is a bonus"
Mayo defender Keith Higgins has described picking up silverware at the end of the Allianz League campaign as "a bonus".